Waste - worldwide and climate friendly treatment. 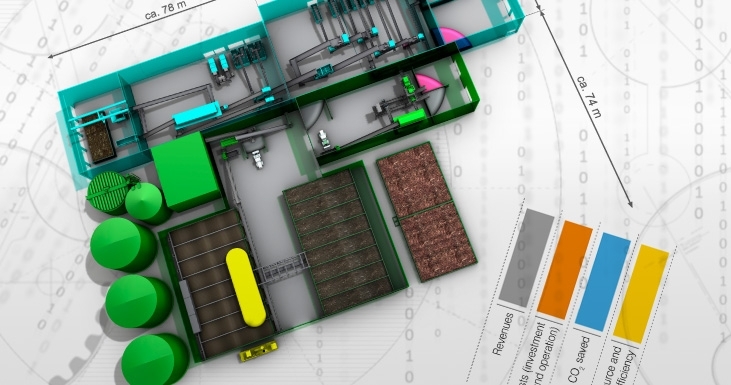 Nowadays, sustainable waste treatment should involve far more than direct landfilling. 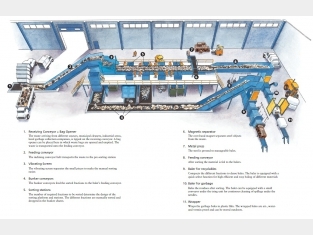 We consider waste a valuable resource, from which raw materials and energy can be recovered. 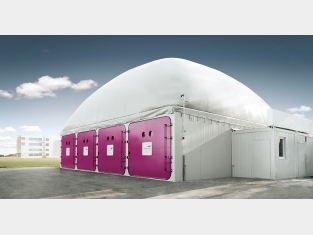 Our KOMPOFERM system ensures the optimal utilisation of waste. Recovering as much energy (biogas), raw materials and high-grade substitute fuel (RDF) as possible, contributes to the conservation of resources and the protection of the environment.